From instruction manuals, to showcasing your company’s products, to creating stylish menus, our DL Gloss Coated Leaflets and Brochures are popular for a whole host of different reasons. These beautiful brochures are a real head turner. They make a big visual impact with their gloss coating. Not only does the shiny finish make the leaflet or brochure appear more lavish and upmarket, but it also helps to bring out the brightness and vibrancy of the colours as well. It is not all about visual benefits either. 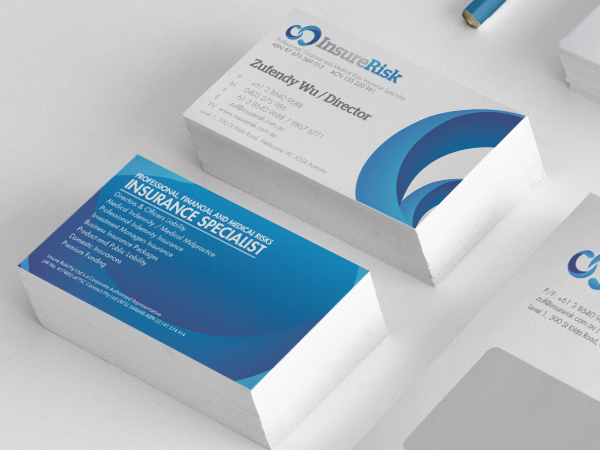 Our DL Gloss Coated Leaflets and Brochures are a practical solution. Their surface means that they are resistant to the impact of moisture, wear and dirt. One thing you can be certain of when buying from Paper Colour is extremely high levels of quality. You will struggle to find DL Gloss Coated Leaflets and Brochures as good as ours, especially for the prices we sell them at. 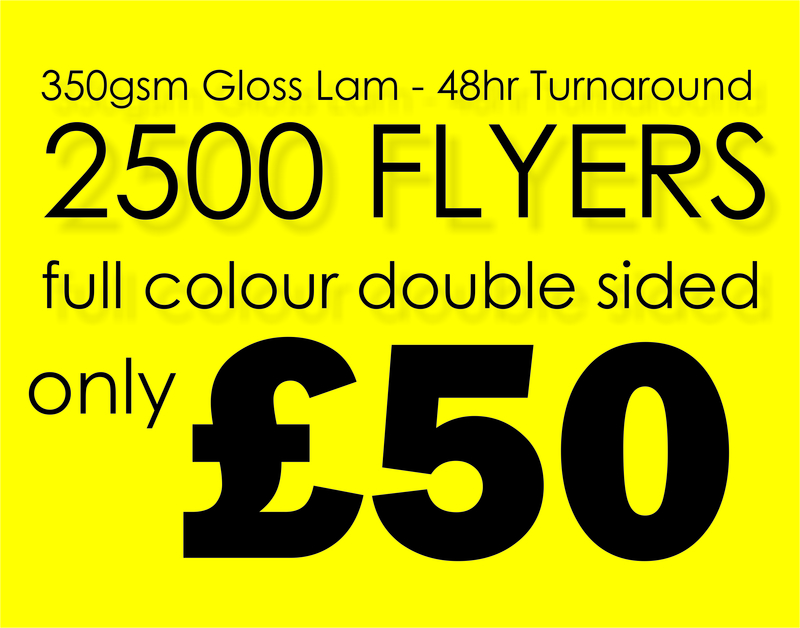 It just costs £70 for 1,000 of our DL Gloss Coated Leaflets and Brochures. This works out at 7p per brochure! We also have great discounts for those that are buying in larger amounts. Nonetheless, despite such fantastic prices, we use the best materials and printing equipment. This includes high quality 130-gsm paper, the latest printing equipment, and premium inks. All you need to do is select how many leaflets you want to purchase and upload your artwork. Then, leave the rest to us! We are confident you will be amazed when the DL Gloss Coated Leaflets and Brochures arrive at your door.